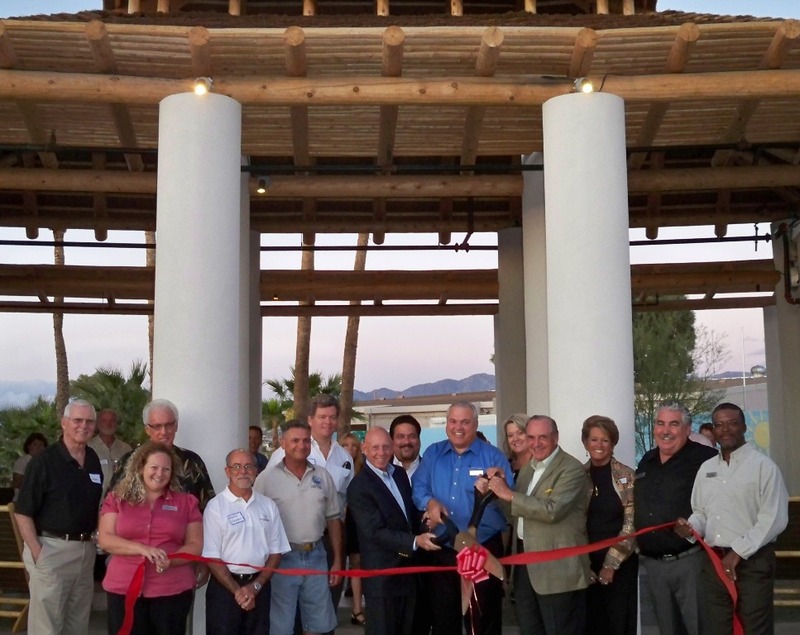 The Lake Havasu Area Chamber of Commerce hosted a ribbon cutting for the Nautical Beachfront Resort’s newly remodeled registration area. 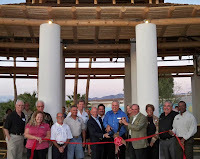 They are making even more exciting property improvements at The Nautical Beachfront Resort including a new Seawall on the Point, a new double sidewalk in our cove area, and the repainting of all their buildings to beautiful pastel colors. The newly renovated Nautical Beachfront Resort is being transformed into a very unique resort hotel with eclectic touches of the islands and a natural, laid back atmosphere. For more information, contact 855-2141 or visit them at 1000 McCulloch Boulevard.